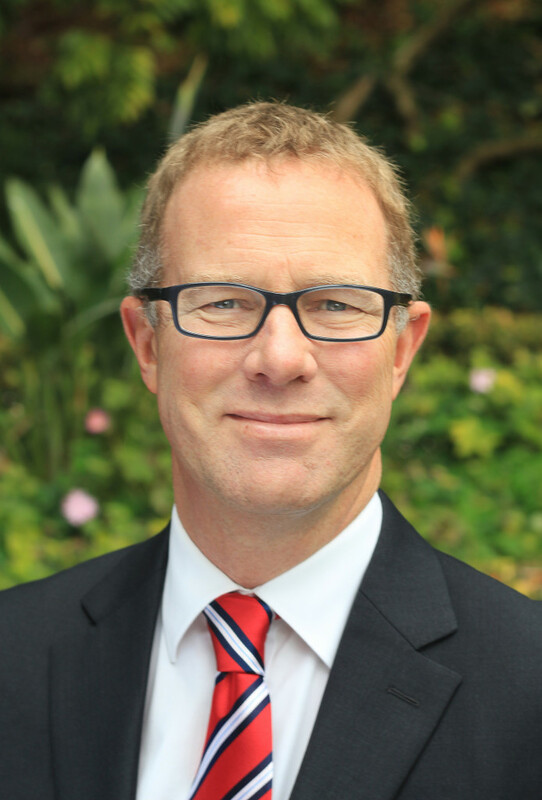 Mark has 30 years’ experience in the provision of highway construction, maintenance, operations, management and development for both public and private sector clients in the U.K. and the private sector within New Zealand. He is a skilled civil engineer and project manager with an excellent track record for the delivery of day to day operations on motorways, trunk roads and local authority roads in the U.K., and for the preparation, management and supervision of highway maintenance schemes and works. He also has experience writing and implementing contract documentation, and training and support materials. He is client focussed with a strong record of team leadership and mentoring skills. In New Zealand, he has managed two large roading projects around work productivities and the development of a key job management system, valued at over $2M. Mark is also Prince2 trained, has participated in the Construction Skills Certification Scheme at the Managerial and Professional level, and is accredited by the Institute of Occupational Safety and Health. Mark is interested in moving back into roles where he can consult and advise the client and have a greater impact on the development and maintenance of New Zealand’s roading network. Mark enjoys the great New Zealand outdoor life, especially cycling, kayaking and tramping. He is married to a university lecturer and has a son who is a carpenter and a daughter at Otago University.